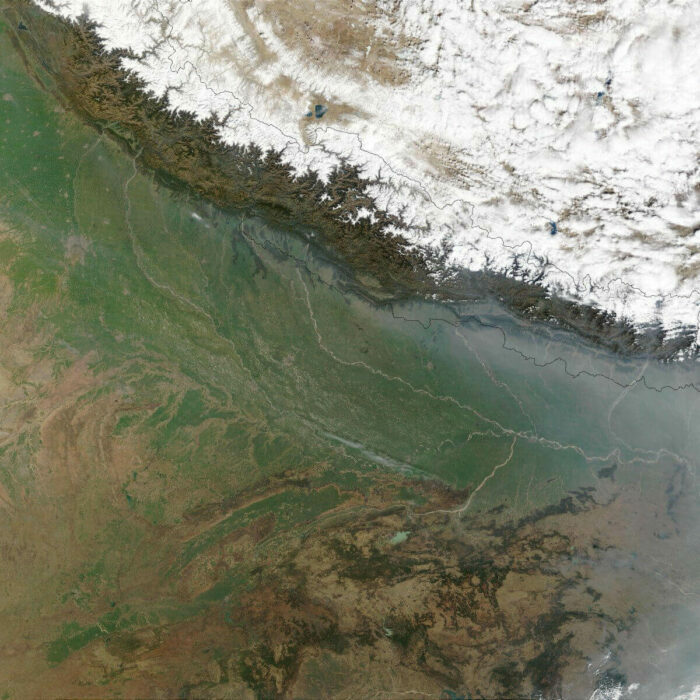 Bangladesh is one of the most biodiverse countries in the world, and yet the wild areas that support biodiversity are in poor shape, and degrading rapidly. Climate change, intensive agriculture, and deforestation have shaken the foundations of the natural world in this country. Still, there are pockets of hope for nature. Ratargul Swamp Forest, Bangladesh. Photo by Sumon Mallick. In the remote Chittagong Hills Tract of Bangladesh, locals reported sightings of tigers, sun bear, and guar, species scientists believed had disappeared completely from Bangladesh. And despite initial skepticism, locals were proven right. 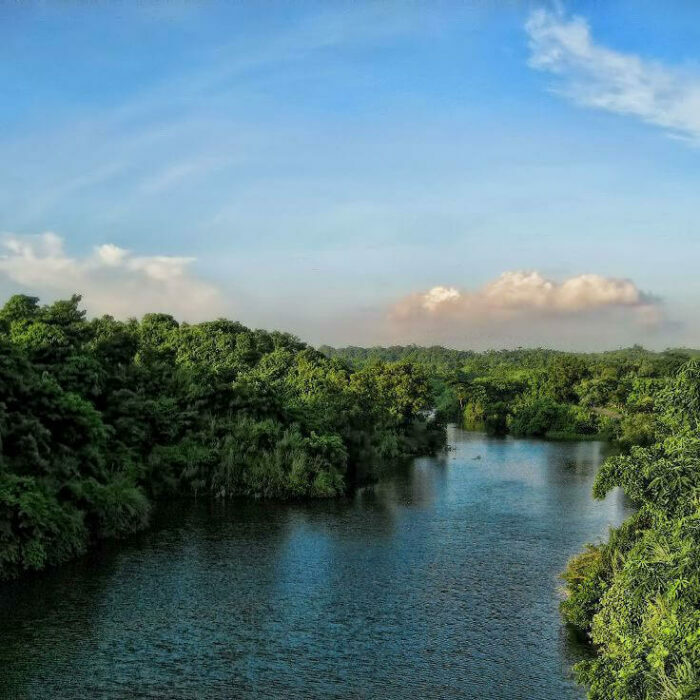 By engaging traditional communities in rural parts of Bangladesh, and working to protect and restore pockets of nature in this imperiled country, time and intention might prove enough to create a sustainable foothold for wild nature in this troubled land. Teak plantations abound in this national park, and though they take the look of wilderness, they do not sustains as much biodiversity. 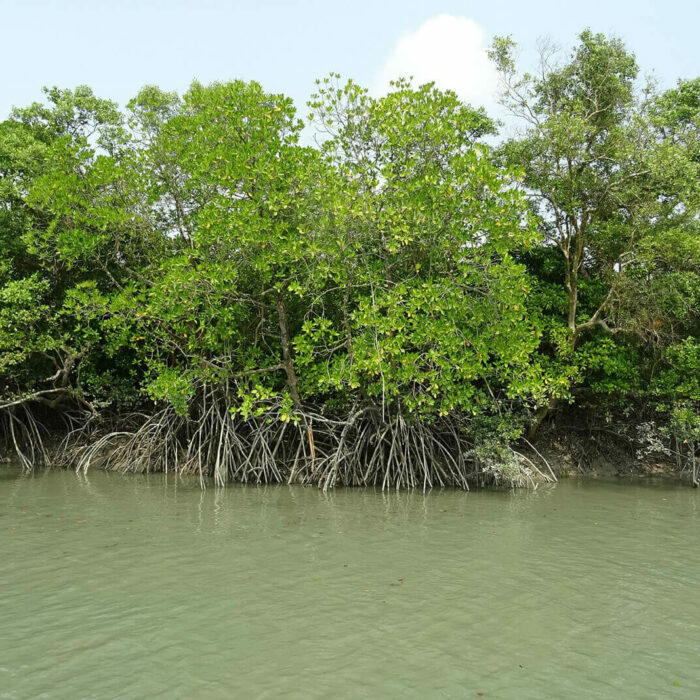 One of the largest mangrove forests in the world, it is formed at the delta of the Ganges, and is highly threatened habitat. Red junglefowl, the Asian black bear, and Phayre’s leaf monkey make this dense jungle in eastern Bangladesh their home.